Infrenion.com has been a leader in web hosting business since 2002. We have emerged from a small web hosting company to an established web hosting company now with trading name “Infrenion Networks”. We have constantly upgraded our services and web hosting services offered, to keep in pace with latest technology and updates. Our hunger for upgrades, keeps us ahead of other web hosting companies, in terms of superior servers, fast websites and exceptional support. Our new website is user friendly, easy to browse and compatible with all latest browsers and devices such as Mobile phones, Tablets / Ipads, Desktop etc. 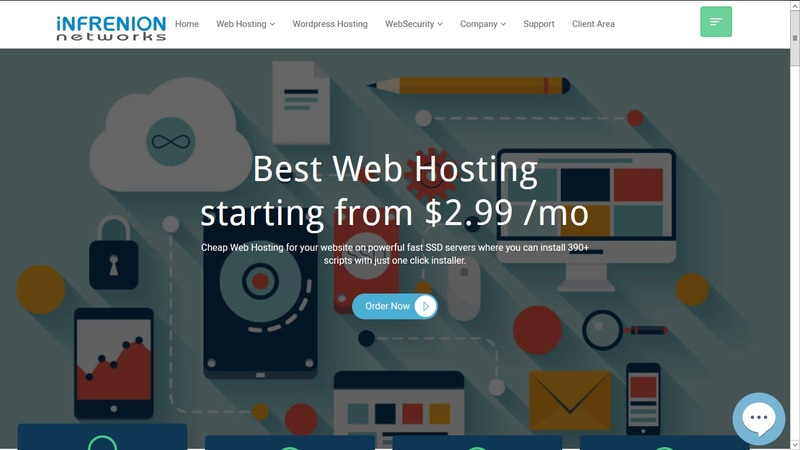 Feel free to browse our website and our upgraded plans, to get a brief idea as why Infrenion is one of the best web hosting companies around.